President Emmerson Mnangagwa has unearthed a plot by ZANU PF senior officials to oust him using parliamentary impeachment process, it has emerged. On Saturday a faction of ZANU PF aligned to Ambassador Chris Mutsvangwa is reported to have convened a meeting with about 35 Members of Parliament to discuss the impeachment process. One of the MPs who attended the meeting was Mnangagwa's arch loyalist Mayor Justice Wadyajena of Gokwe-Nembudziya constituency. After the meeting Wadyajena exposed the plot by the Mutsvangwa cabal. "They threatened to kill me and harm my family. I stand by President Emmerson Mnangagwa and wish they knew ours isn't just a political relationship." Wadyajena said. "However they try, we will never quuit nor be intimidated. The plot is foiled, they lack numbers for impeachment and the devil isn ot Professor Jonathan Moyo but amongst us." Former Deputy Minister of Finance Terence Mukupe on Monday also said he will never join the group that was plotting to remove President Mnangagwa from power. He also alleged that the group was threatening his life. Said Mukupe, "I am in Harare. I will never sellout on my President. You are wasting your time threatening to kill me and my family. I will never join your sick plot. Come get me and do as you please but my President is not going anywhere. We are going to shame you devilish people." Meanwhile President Emmerson Mnangagwa was alerted by members of the dreaded Central intelligence Organisation that there is a palace coup underway in the country and he had to cut short his trip and abandon the last leg which was going to see him attending the World Economic Forum in Davos, Switzerland. 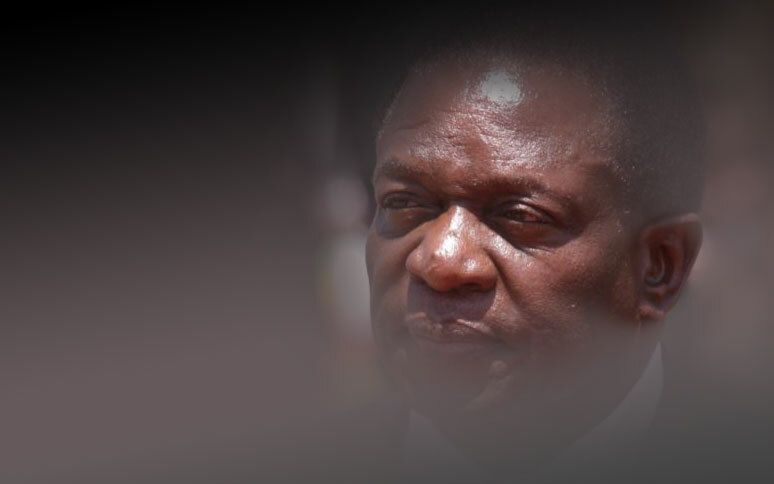 In a statement on Sunday Mnangagwa said, "In light of the economic situation, I will be returning home after a highly productive week of bilateral trade and investment meetings. We will be ably represented in Davos by Minister of Finance, Mthuli Ncube. The first priority is to get Zimbabwe calm, stable and working again."